Most people occasionally grind their teeth without harm or dental complications. Teeth grinding, also known, as Bruxism is the continuous habit of grinding or clenching teeth, which can wear down the tooth enamel and cause dental problems. Teeth grinding is usually experienced when asleep, but can also be an involuntary habit when awake. 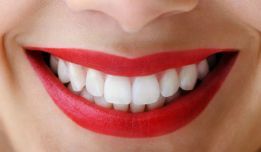 Often many people do know reliaze that they grind their teeth until they visit our Melbourne Dentist and are shown the damage which has occurred. Anxiety and stress during daily life can cause nervousness and unrest during sleep, resulting in teeth grinding. Tension from anger can cause teeth to clench up and mental concentration can cause unconscious teeth grinding. Existing teeth problems such as an abnormal or uneven bite, bad tooth alignment and missing or crooked teeth can also cause teeth grinding. Occasionally, problems with previous dental work such as uneven dental fillings can cause grinding as a reaction to smoothen the surface. 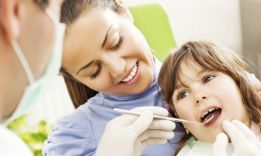 In this instance, see your dentist immediately to fix existing problems and prevent further damage. Sleep apnoea is a sleeping disorder that occurs when the soft tissues of the mouth become relaxed and block the airway, making it hard to breathe. In this instance, grinding is the mouth’s natural reflex to open up the airway. Occasionally, drugs such as stimulants and antidepressants can cause teeth grinding as a side effect. If this happens, let your doctor know and they may change your prescribed drug. In extreme cases, chronic teeth grinding result in excessive wear, chipping, fractures, loosening or loss of teeth. 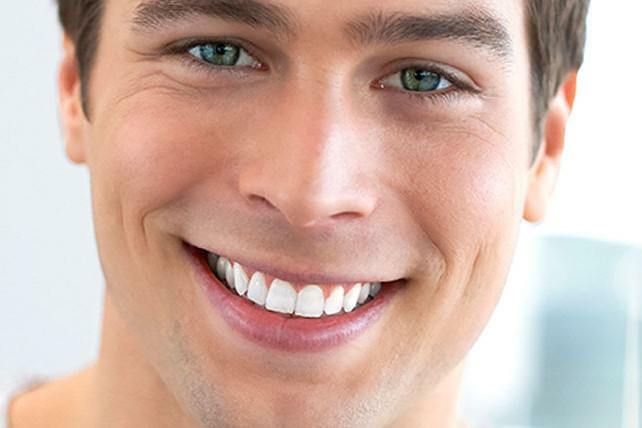 In these cases, immediate action needs to be taken to repair the teeth and prevent further damage. 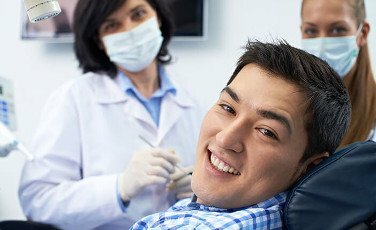 Your dentist may repair your teeth with fillings, crowns, bridges, root canals, implants, and partial or even complete dentures depending on the severity of the damage. In moderate cases, grinding can damage the teeth by wearing down or causing cracks in the tooth enamel. If the cracks are left untreated, they can increase in size and eventually cause the teeth to break. Grinding can also loosen and damage existing fillings, decreasing the longevity of the filling. Continuous grinding can weaken the surface of the teeth and increase sensitivity to hot and cold. Bruxism can also cause discomfort including headaches, earaches, jaw pain and toothaches. Facial structures and profiles can also change as grinding impacts the jaw and surrounding muscles. Severe grinding can lead to jaw dysfunction, such as temporomandibular disorders (TMD), which causes pain and compromised movement of the jaws and surrounding muscles. Most people who grind their teeth are unaware as it usually occurs during sleep. Often, someone else sharing the bedroom will notice the grinding noises first. If these symptoms arise, it is recommended that you book an appointment with your dentist to determine whether those symptoms are a result of teeth grinding, or another health problem. If these symptoms arise, book an appointment with your dentist immediately to treat existing problems and prevent further damage. Your dentist will determine whether the cause of damage is from teeth grinding or another dental problem and decide what further treatments are needed. 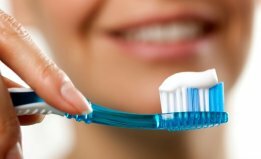 To determine whether teeth grinding is the cause of your problems, your dentist will check the wear and damage of your teeth and the surrounding muscles in the jaw and mouth. A number of visits may be needed to check for changes and a sleep study may be conducted to observe the severity of the teeth grinding overnight. Your dentist can fit you with a mouth guard or mouth splint to wear at night. Mouth guards and splints create a barrier between the upper and lower teeth, which protects the teeth from further damage. Mouth guards used by athletes during contact sport can also be used for teeth grinding. They can be bought at your local pharmacist and are usually made with rubber or plastic material. However, it is best to use a custom fitted mouth guard from your dentist, as they will be made specifically for your teeth and for protection against teeth grinding. Mouth guards usually last around one year. Mouth splints are custom made to fit precisely on your upper and/or lower teeth. They are more expensive than mouth guards and can last several years as they are made with a harder plastic material. Though they are made from a stronger material, they provide the same level of protection as a mouth guard. If existing teeth problems are the cause of your teeth grinding, see your dentist immediately for treatment. It is recommended to have regular check ups with your dentist for preventative care and to treat existing problems. If anxiety and stress may be the cause of teeth grinding, it is best to see your doctor or psychologist for treatment. Remember that relaxing and having a good night’s sleep is important in reducing stress. Yes, children can grind their teeth especially when baby teeth are falling out and adult teeth are growing. This is not harmful as children usually stop grinding when two sets of teeth have grown in. If children complain of jaw pain, headaches, tooth sensitivity, have worn or damaged teeth or continue to grind after their adult teeth have grown, contact your dentist for a check up.